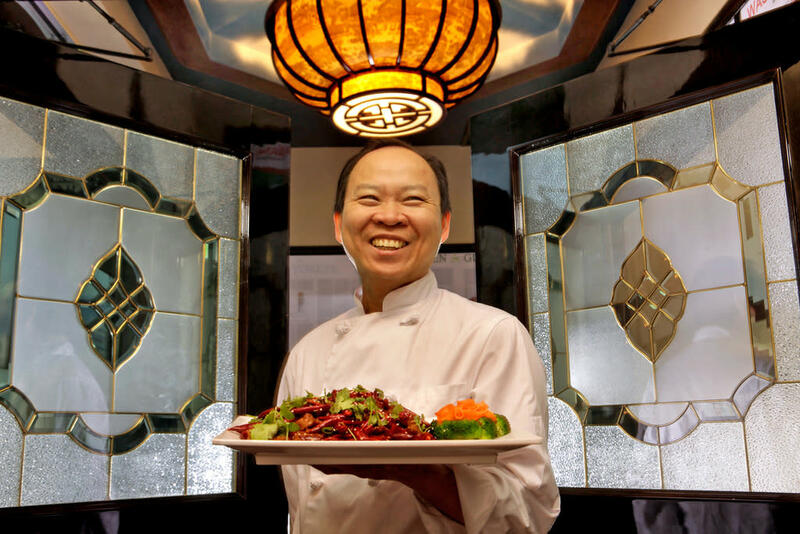 Peter Chang is an award winning chef specializing in Sichuan cuisine who has cooked for restaurants in the American southeast. 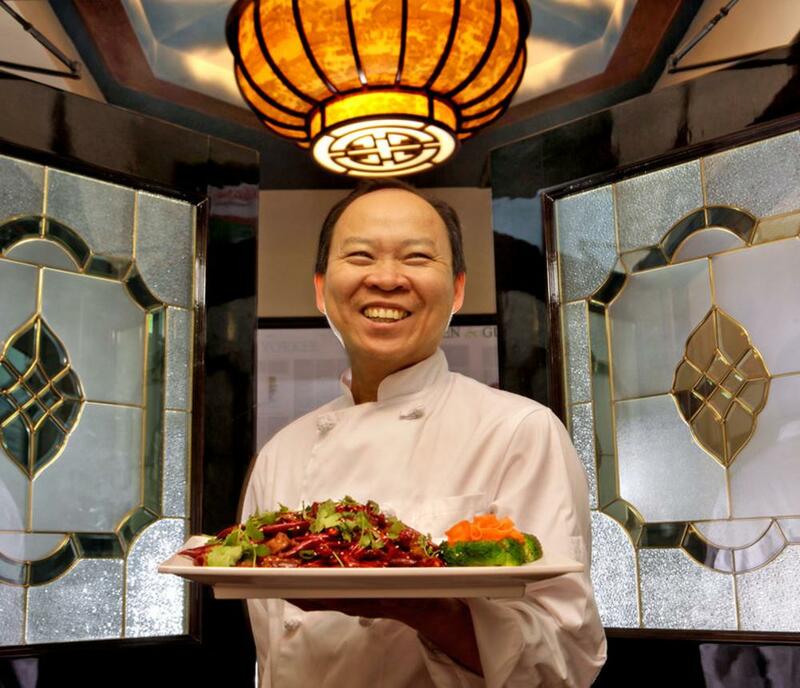 Chang was born in Hubei Province and trained at the Sichuan Higher Institute of Cuisine, where he received the title of Master Chef and graduated first in his class. Chang is a master of peppers, no matter where they come from. 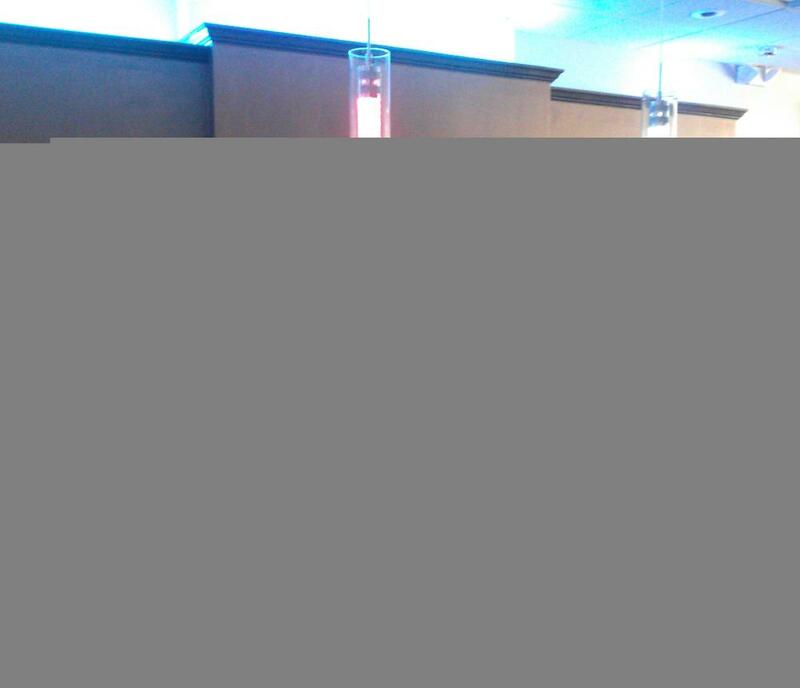 And has also been argued as the best Chinese chef in America, with a nice penchant for kitchen hopping. 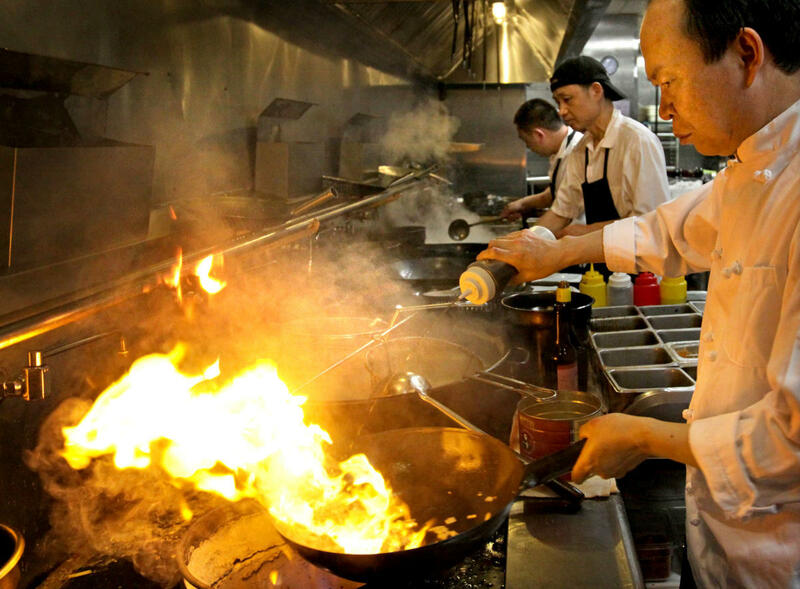 At Peter Chang's China Cafe you'll find phenomenal Szechuan food that is a result of a combination of masterful techniques and flawless ingredients. 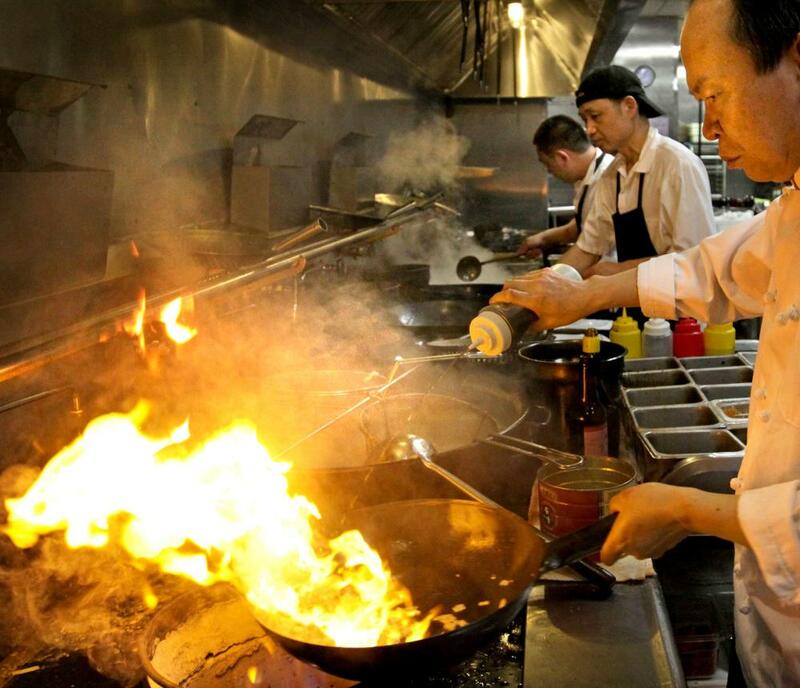 It has been said that the best Peter Chang is the one Peter is working at, and he's happy to call Virginia Beach home, for now, so while he's here come see our extensive menu and exclusive dim sum menu devised by Mr. Chang's wife Lisa.